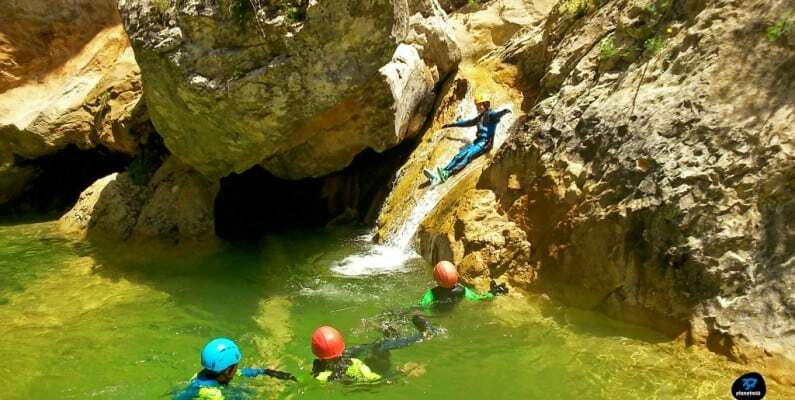 Canyoning, Via Ferrata, Rock Climbing, Rafting, Kayak, Hydrospeed, Segway, Horse Rides, Wineries, Guided Visits and many other activities for you not to get bored for a second! 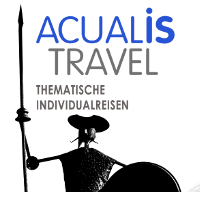 With our customized Multi-Adventure Programmes, you will stay in your most preferred lodging enjoying from the activities of your choice; you do not need to worry about anything but to enjoy with your family, friends, partner or alone. 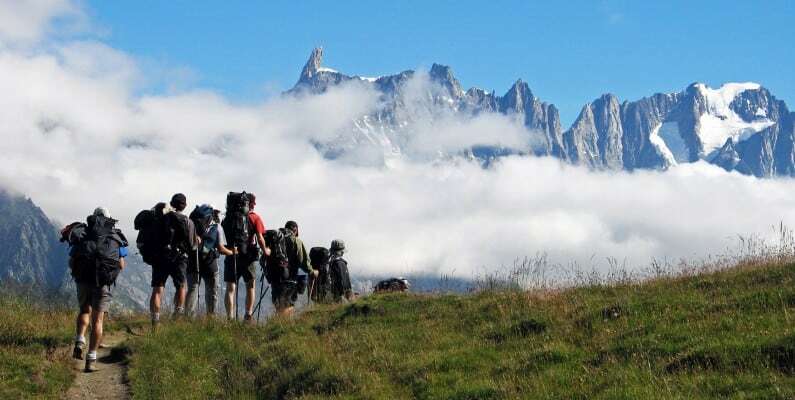 We also organize incentive trips and adventure educative programmes into the nature addressed to primary and secondary schools and summer camps. 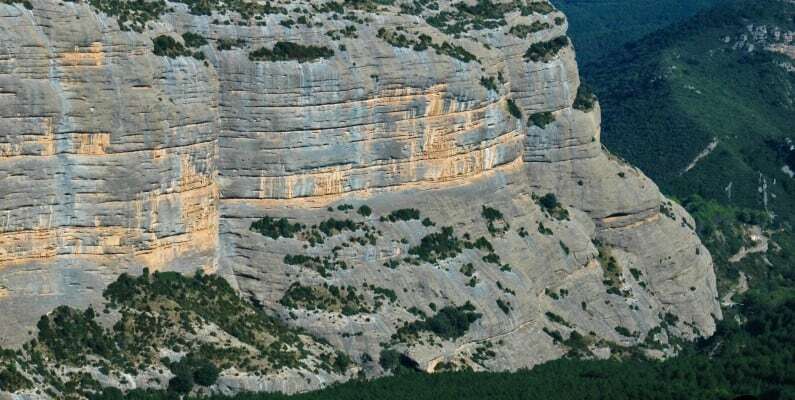 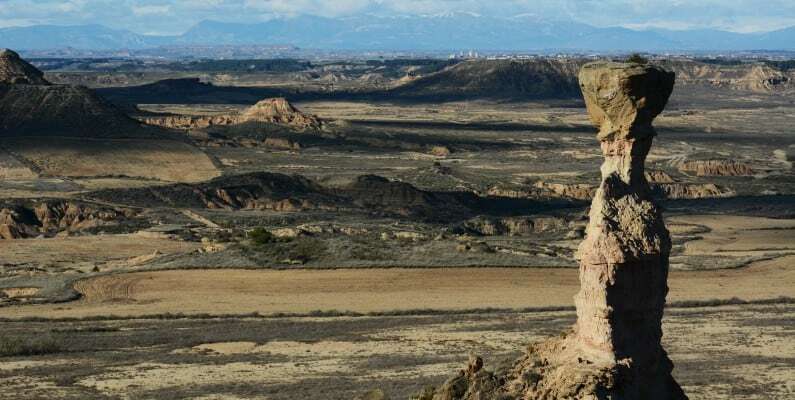 Fulltimeguides is an Incoming Travel Agency specialized in walking and cycling holidays in the Sierra de Loarre, Guara and Pyrenees. 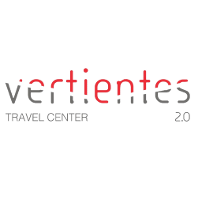 With more than 10 years’ experience in the tourism industry, we offer high quality and exclusive service for foreign tourists. 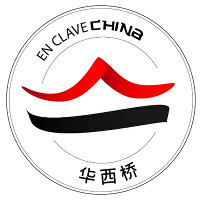 Enclavechina is a company dedicated to communication services between Chinese and Spanish expert in tourism.